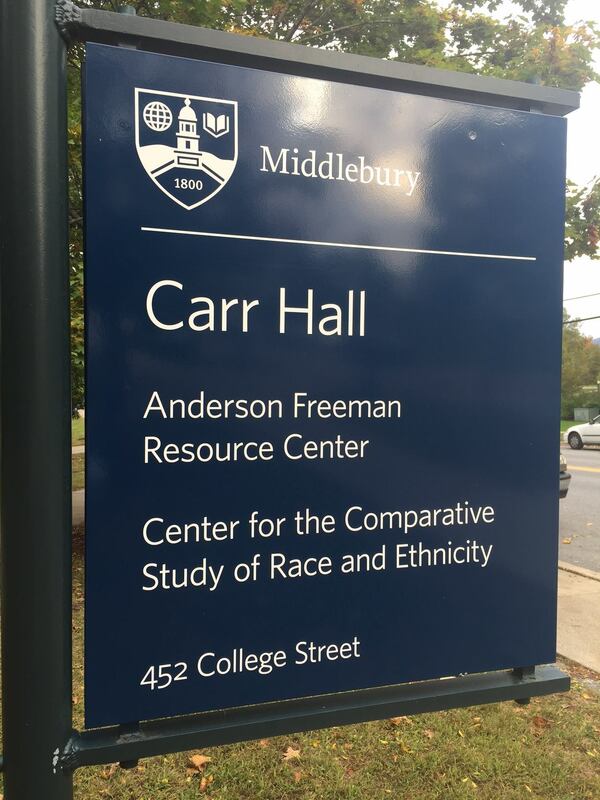 The Center for the Comparative Study of Race and Ethnicity serves the Middlebury College community through its support for pedagogy and research that employs interdisciplinary approaches towards the understanding of formations of race and ethnicity. It encourages scholarship that considers race and ethnicity as intersecting with class, gender, sexuality, religion, age, dis/ability, language, communication, migration and the environment in human relations. 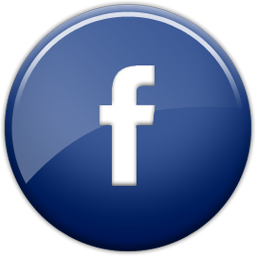 The Center and its affiliates are committed to broad discussions of race and ethnicity in local, regional, national, transnational and global contexts.